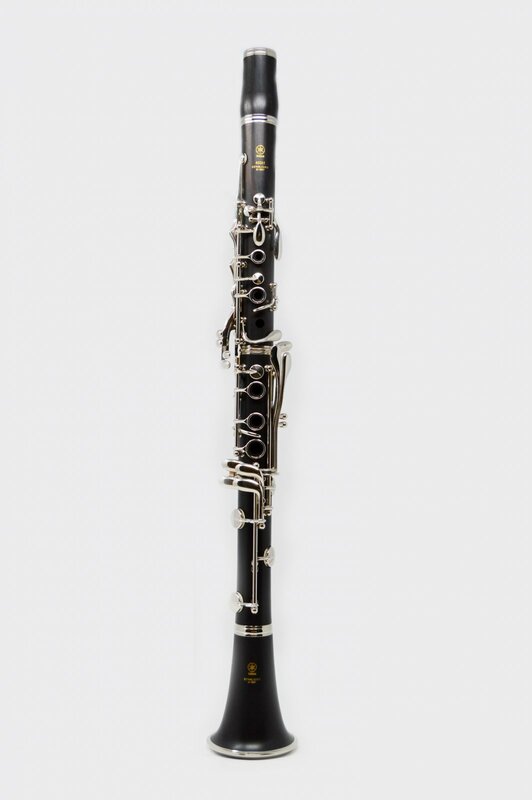 The Yamaha YCL-450N Intermediate Clarinet features nickel-plated keys and bell ring. Yamaha Intermediate Clarinets feature a grenadilla body, barrel and bell. These models feature a bell and barrel vertically integrated from the popular Yamaha V-Series models. Undercut tone holes provide accurate intonation and responsive playing. Durable features include power-forged keys and blue-steel springs that will stand up to years of use, and an innovative design helps prevent jamming or breaking of the bridge keys. All Yamaha intermediate clarinets now feature an adjustable thumb rest with neck strap ring. The instrument comes with a CLC-180 case and 4C mouthpiece.